INDUSTRY.co.id - Jakarta - The government through the Ministry of Energy and Mineral Resources (ESDM) guarantees premium sufficiency in Java, Madura and Bali in 2018. A total of 571 new suppliers complete 1591 long distributors to serve the sale and distribution of the Premium Fuel Type (BBM). "With the addition of 571 new distributors, the total number of dealers in Jamali now amounts to 2090," said Head of Public Relations and Communications Service Cooperation (KLIK) of the Ministry of ESDM, Agung Pribadi in Jakarta, Thursday (31/5/2018). Supreme said that this addition automatically changed the provision of premium allocation to 11.8 million kilo liters (KL) from the previous only 7.5 million KL. This refers to the new regulations, namely Presidential Regulation No. 43 of 2018 on the Supply, Distribution and Sales Price of Retail Fuel Oil and reinforced by the Decree of the Minister of Energy and Mineral Resources No. 1851 K / 15 / MEM / 2018 and Decree of the Head of the Downstream Regulatory Agency for Oil and Gas No. 18 / P3JBKP / BPH MIGAS / KOM / 2018. 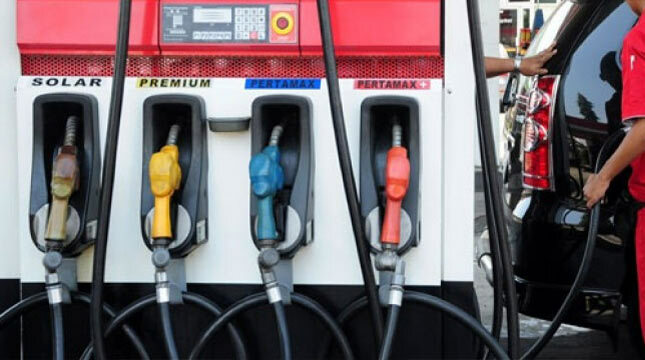 "The Presidential Instruction is clear, the President wants the society's need for premium to be fulfilled in all parts of Indonesia so the Minister of EMR assigns Pertamina to sell the premium back in Jamali," said Agung. Later, the Ministry of Energy and Mineral Resources will monitor the supply of premiums in order to stay awake. Meanwhile, PT Pertamina (Persero) is the implementing party for the provision and distribution of Premium RON 88 fuel. Even so, not all areas in Jamali will supply premium. The government prioritizes premium distribution locations located on toll roads, public transportation routes, major hubs / main streets and needy areas. "Of course will be mapped which is a top priority that requires premium," said Agung.